Vol. 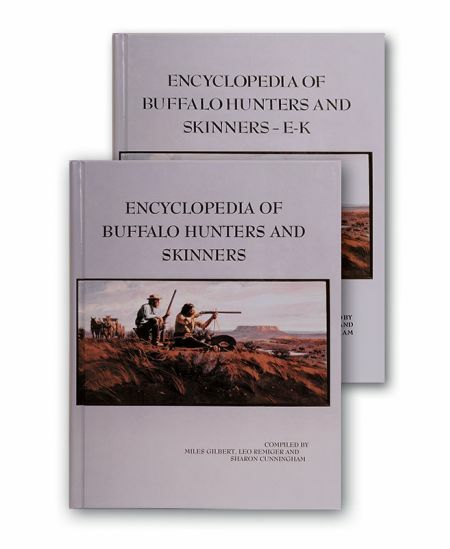 I Is the start of the series of Buffalo Hunters and Skinners. Vol. II - E thru K by Leo Remiger, Miles Gilbert and Sharon Cunningham. This book covers hunters and skinners, that have so far surfaced, with surnames that begin with E-K, beginning with skinner William Earl and runs through the Kuykendall brothers, Judge and John, who hunted late (1886 - 1888) in southeasstern New Mexico.